Our clubhouse of Andalusian architectural style with luxurious amenities and an elegant decor, offers you different environments and a large terrace with superb views to the golf course and the sea. Need a break? 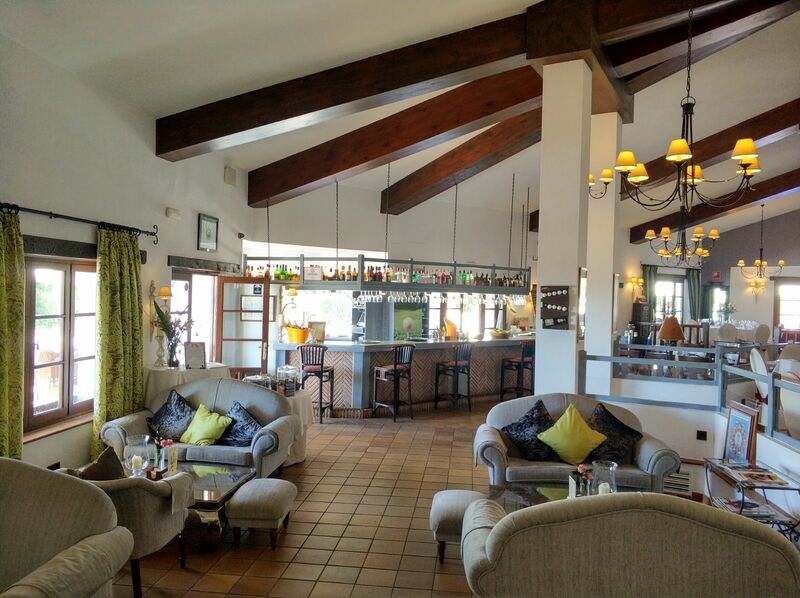 The comfortable and fully equipped clubhouse of Chaparral Golf Club invites you to take a break on the terrace, enjoying a landscape nestled between two valleys, surrounded by native pines and overlooking the blue Mediterranean Sea. 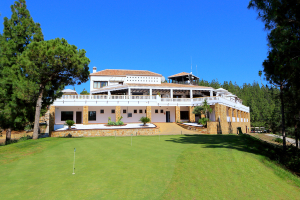 With an enviable setting and tranquillity, the clubhouse offers stunning views and splendid sunsets with the swell, the rich vegetation and the scent of the pine forests of native Mediterranean forests: canaries ancient pines. Come see why both, its natural beauty and its characteristics, have made Chaparral Golf Club a unique paradise.